It had been reported earlier that Nigeria had overtaken India to become the poverty capital of the world. What this meant was that Nigeria is where you’ll find the highest number of the world’s poorest people – 86.9 million compared to India’s 71.5 million. Well, new reports are even grimmer: Nigeria may just remain this way for at least a generation. 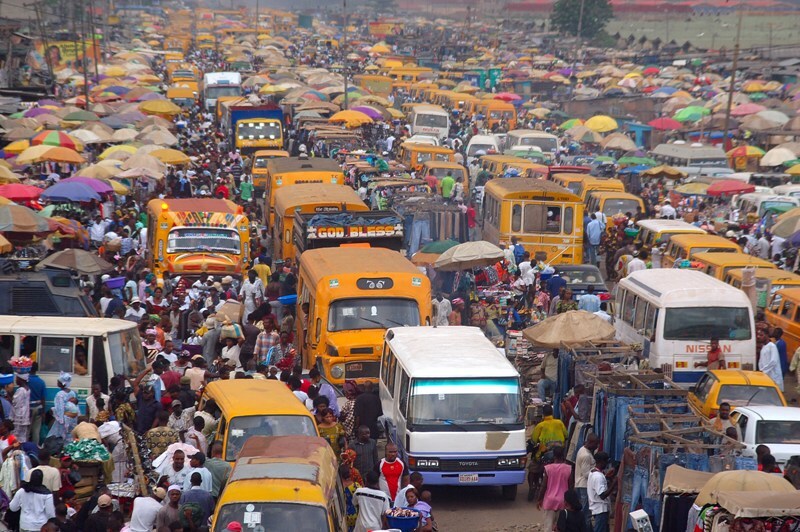 According to a report by Yomi Kazeem for Quartz Africa, Nigeria ranked bottom – 157 of 157 countries – in the second ever Commitment to Reducing Inequality (CRI) index compiled by Development Finance International (DFI) and Oxfam. The CRI index ranks countries based on their commitment to shrinking the gap between the rich and the poor based on social spending, tax policies and labor rights. Hey Buddy!, I found this information for you: "Nigeria is set to remain the World’s Poverty Capital for at least a Generation". Here is the website link: https://headlinenews365.com/nigeria-is-set-to-remain-the-worlds-poverty-capital-for-at-least-a-generation/. Thank you.